The tomato virus (ToBRFV) is a relatively new virus. Naktuinbouw offers an ELISA test that can can easily detect the virus. Tomato brown rugose fruit virus (ToBRFV) is a relatively new tobamovirus that may be harmful to tomatoes. 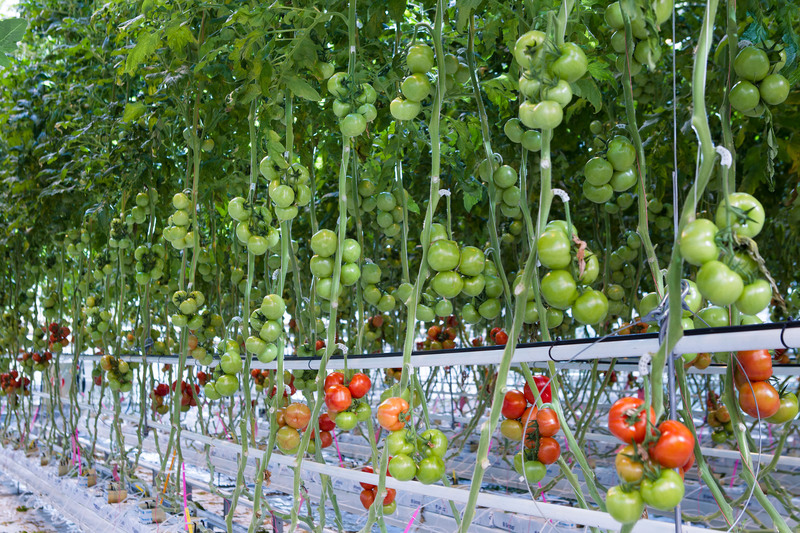 ToBRFV is breaking the genetic resistances against tobacco mosaic virus (TMV) and tomato mosaic virus (ToMV) and is therefore potentially highly damaging. At present, there is no hard evidence to suggest that the virus is seed-transmissible. The ELISA test can easily detect tobamoviruses in seeds and leaves.